it is just three weeks old. It then starts coating itself through its nine weeks flowering period. 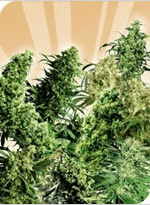 It is well grown outdoors with a moderate climatic condition. 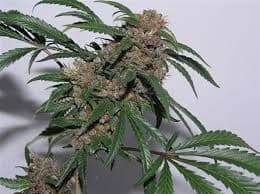 It has a complex aroma that most people describe as a combination of classic skunk and grape. 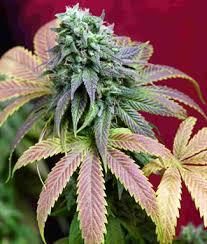 Psychosis cannabis strain has a very distinctive lime color with light orange-brown hairs. It will start to grow tall after six weeks, but it doesn’t rise to alarming heights. 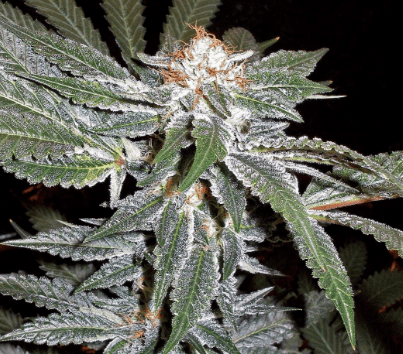 It is thick with crystals, and the buds are compact and hard loaded with crystals.